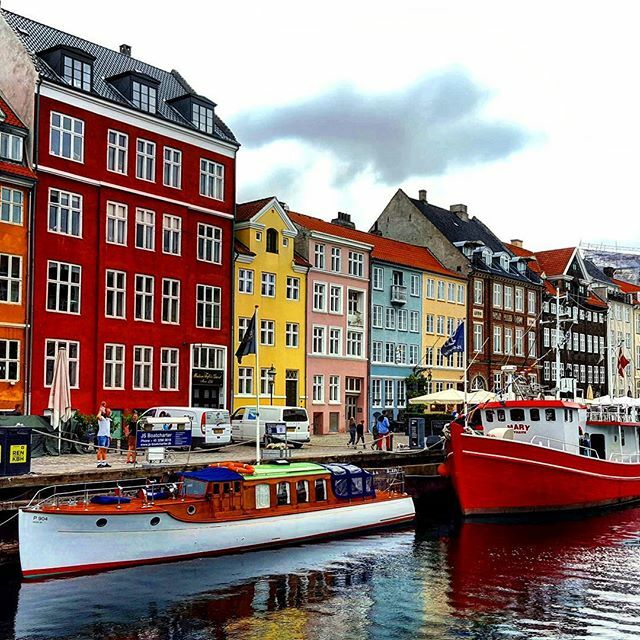 Discover Scandinavia, Russia, Central Europe and the Baltic states on our Northern Europe tour! 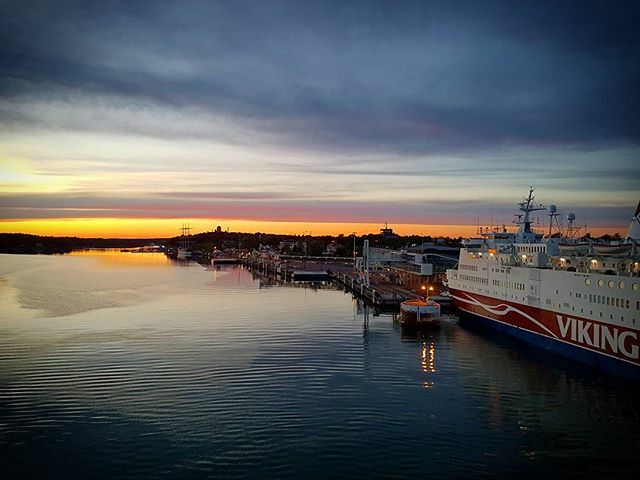 Depart Helsinki on Day 7 and drive on to St Petersburg, Russia, where you'll enjoy two full free days to explore (with optional Moscow day trip), before continuing on to Tallinn in Estonia. 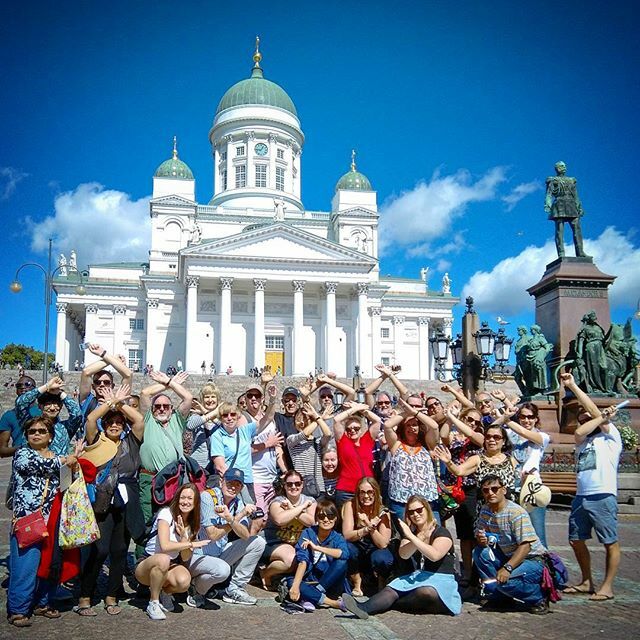 Enjoy an extra 2 night stay in Helsinki, Finland on Day 7 & 8, before taking a ferry across the Gulf of Finland to Tallinn, Estonia on Day 9, where you'll meet up with the rest of the tour on Day 10 and continue with the tour. Please note for this portion of the tour (Day 7-9) you will be unescorted. 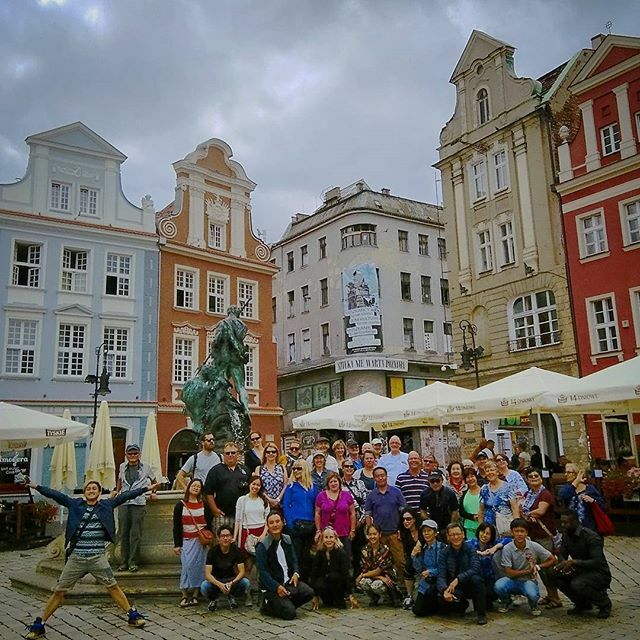 Our ever popular Northern Explorer tour covers 10 countries across Scandinavia, eastern and central Europe! Absorb the culture, beautiful landscapes and hip cities from Amsterdam to Russia & back again. Explore the world's happiest cities, Stockholm and Helsinki. 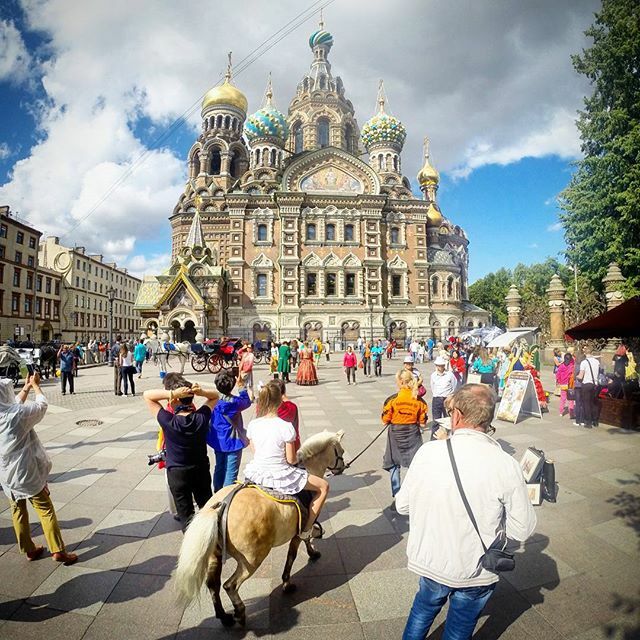 Grab a chance to explore St.Petersburg and Moscow. Russia is bound to leave you speechless. Slide through Latvia, Estonia and Lithuania - Baltic states where the rhythm of life has remained unchanged. 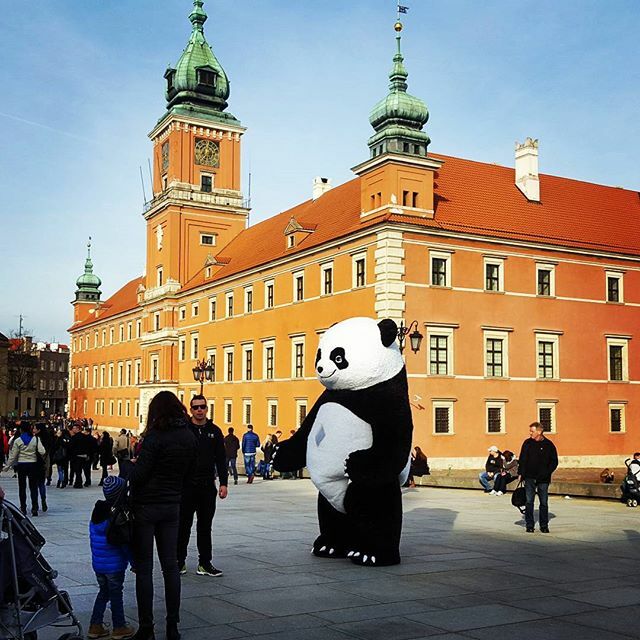 Connect with ancient culture in Warsaw and drink 500-year old bear in the German Capital of Berlin. Northern Europe is a region that should not be missed! 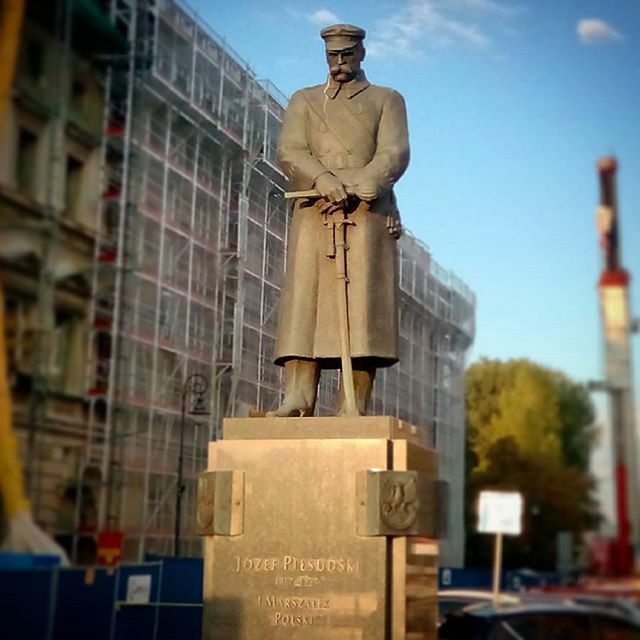 a comprehensive tour of St. Petersburg (plus a vodka tasting), a trip to Užupio Res Publika, self-proclaimed Republic in Vilnius, an Old Town tour of Warsaw and many more! Welcome to the start of your tour! Your tour leader will be waiting for you at our accommodation during the afternoon. After everyone's checked in, we'll take a canal cruise of the city - one of the best ways to see this amazing city and its sights! We'll also enjoy dinner on-board as the city drifts by. Afterwards, your time is yours to spend as you like. Stroll around the canals (don't forget to keep an eye out for the bicycles!) as you explore this fascinating and picturesque city! Amsterdam Canal Cruise - sail along Amsterdam's stunning canals at twilight and enjoy a delicious pizza as you cruise. A perfect introduction to Amsterdam, you will cruise along the atmospheric canals. 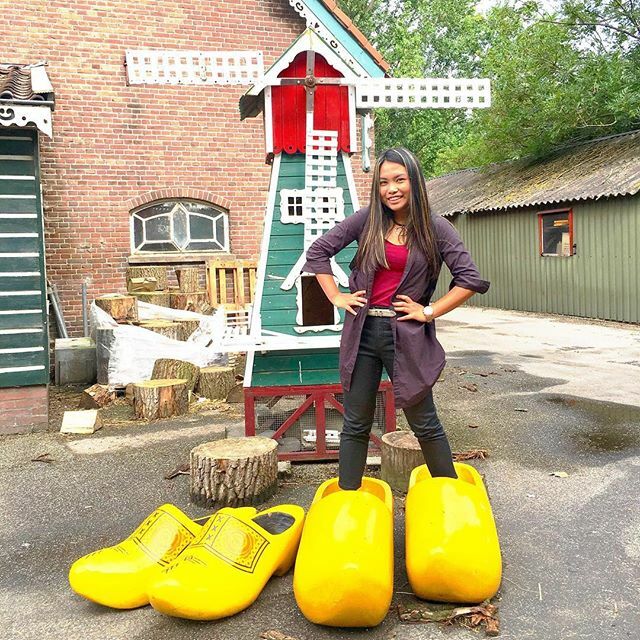 We depart Amsterdam this morning and make our way to Germany, stopping along the way at a local Dutch farm to see how clogs (traditional Dutch footwear) and local cheeses are produced in the traditional way. 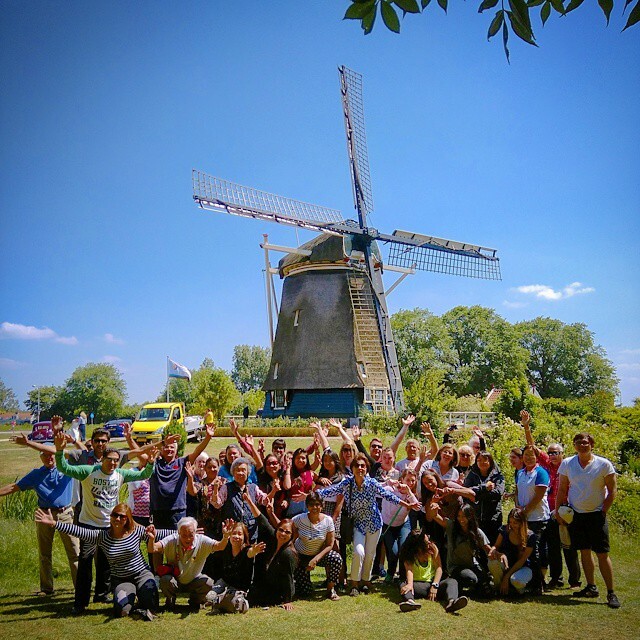 After sampling some delicious cheese (this is the perfect place to pick up a souvenir of your time in the Netherlands), we'll make our way onward to a photo stop at a nearby windmill - a common sight in the Dutch countryside! We then travel through northern Germany, arriving in Hamburg for a quick comfort stop late afternoon. We'll then make our way to our accommodation in the north of Germany. This morning after breakfast we'll cross the border and make our way to the Danish capital of Copenhagen. Welcome to Scandinavia! As we cross the border onto Danish soil, the drive towards Copenhagen offers fantastic views, and we will cross Europe's longest bridge. 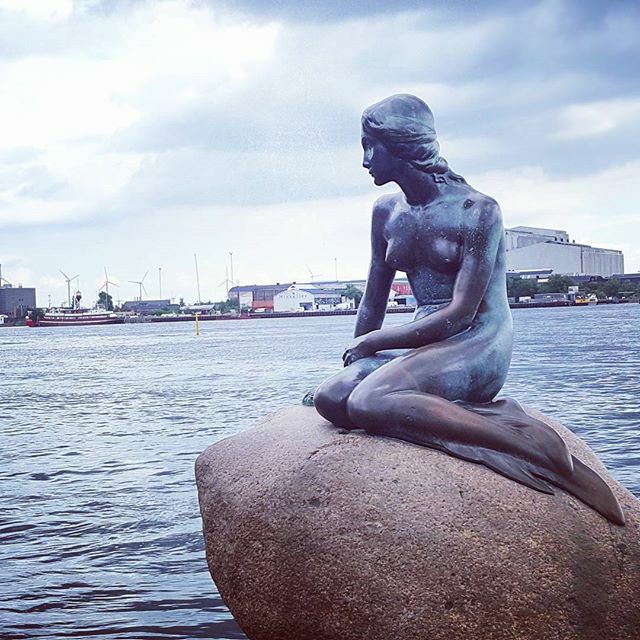 On arrival in the Danish capital, you'll enjoy a tour of the city, where your tour leader will introduce you to highlights of the city, including the parliament house, Tivoli, town hall, Rosenborg, and the little mermaid statue. The city's prosperity and confidence are hard to miss, and it'll soon be evident why this charming city has been voted one of the world's most liveable so many years in a row. It's clean, safe, and very easy to get around - and blessed with cosy cafés and world-famous restaurants! Enjoy a tour of the Danish capital, during which you will see sights including the town hall, Rosenborg and the little mermaid statue. This morning we'll leave Copenhagen and take a short drive north to the port town of Helsingør. This town is home to Kronborg Castle, known to many as 'Elsinore' and the setting for Shakespeare's 'Hamlet'. We'll see the castle from the water as we take a short ferry ride to Sweden. It's then a long drive from the port of Helsingborg through the stunning rural Swedish scenery as we head toward the capital, Stockholm. Look out for lakes, forests and rolling fields as we drive! 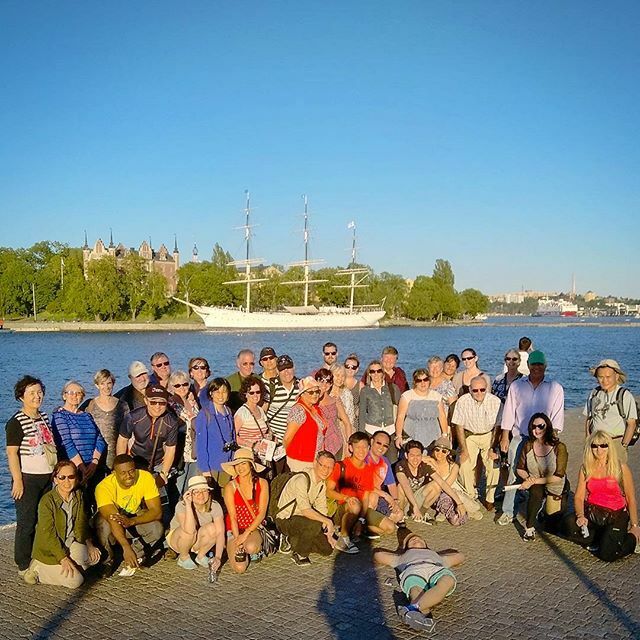 On arrival in Stockholm, we'll enjoy an evening walking tour of the city centre, seeing famous sights such as the Royal Palace, the narrowest alley and the AF Chapman ship. Spend time this morning exploring the city of Stockholm! Gamla Stan is the old town, comprised of red, orange and terracotta-coloured buildings overlooking narrow cobblestone streets. The numerous islands that make up the town offer fascinating walks, especially through the Djurgården, where you can visit Skansen, the open-air Swedish history museum. Otherwise, spot beautiful old ships in the harbour and visit some of the many world-class museums and art galleries. This afternoon we take an overnight ferry to Helsinki in Finland, another of the world's most liveable cities! Arriving in the late morning, you'll have the whole afternoon to explore the Finnish capital at your own pace. An effortlessly cool city, Helsinki prides itself on being slightly off-the-wall, playing with decor and design traditions to humorous effect. Elegant cafés, magnificent museums and impressive Art Nouveau architecture all combine to create a city that is certain to leave an impression! 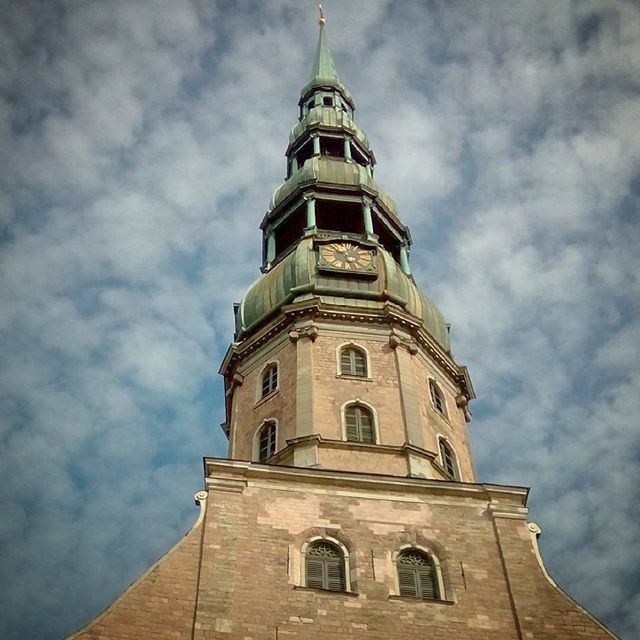 Enjoy a driving tour of the Finnish capital, focusing on the Rock Church and the Sibelius Monument. This morning, we'll depart Helsinki and make our way to the Russian border; get your passport at the ready for a new stamp that will be a real talking point! We then continue on to the Russian city of St Petersburg! 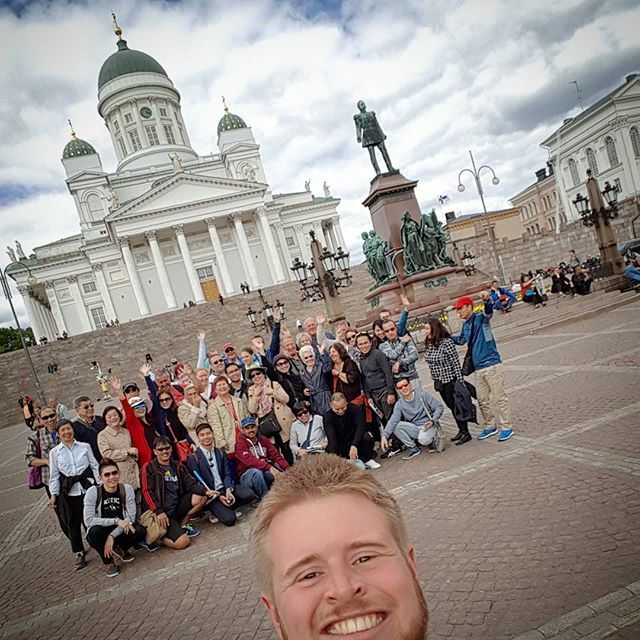 On arrival, we'll enjoy a comprehensive city tour with our local guide, spotting some of the more notable buildings and sights, including views of the iconic Church of the Saviour on Blood. Built by Italian architects and sporting neoclassical and baroque architecture that overlooks its many canals, this city stands in stark contrast to the red brick and onion domes of Moscow. Enjoy a driving tour of St Petersburg with an expert local guide, giving you a comprehensive view of the city. Keep note of all the sights that you can then visit during your two full free days. Your Russian tour guide will arrange for a complimentary vodka tasting. Today is all yours to explore St Petersburg! Why not visit some of the great sights you saw on last nights tour? Alternatively, join our day trip excursion to the Russian capital, Moscow - an expert local guide will take you on a tour of the Kremlin grounds and the orthodox churches of the Tsar (entrance is included in the excursion price). 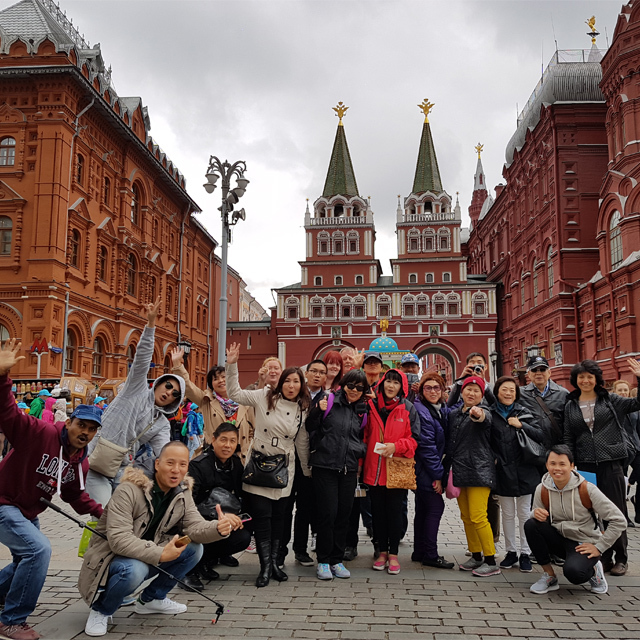 After some free time for lunch, your guide will take you on a Moscow city tour, followed by some free time to explore Red Square. We then take the high-speed train back to St. Petersburg. 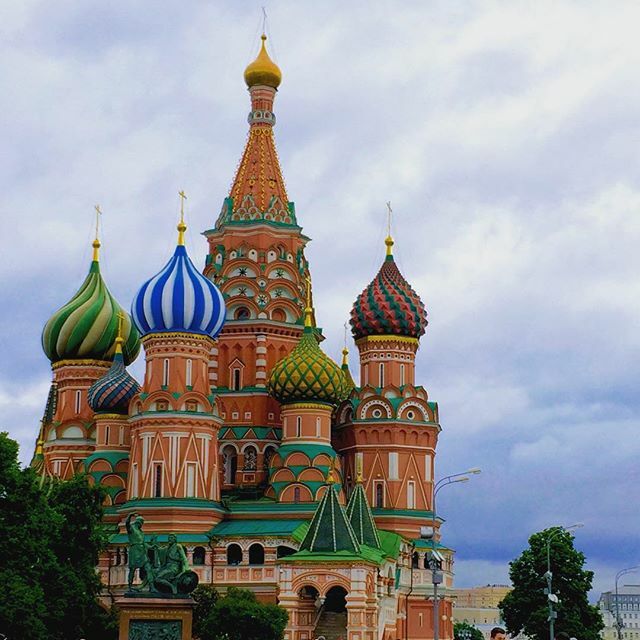 This is a full day trip, with approximately 6-7 hours to enjoy Moscow accompanied by an English-speaking guide. Please note: this excursion must be pre-booked; contact us for more information. Another free day in St Petersburg! Use your time to explore this fascinating city. 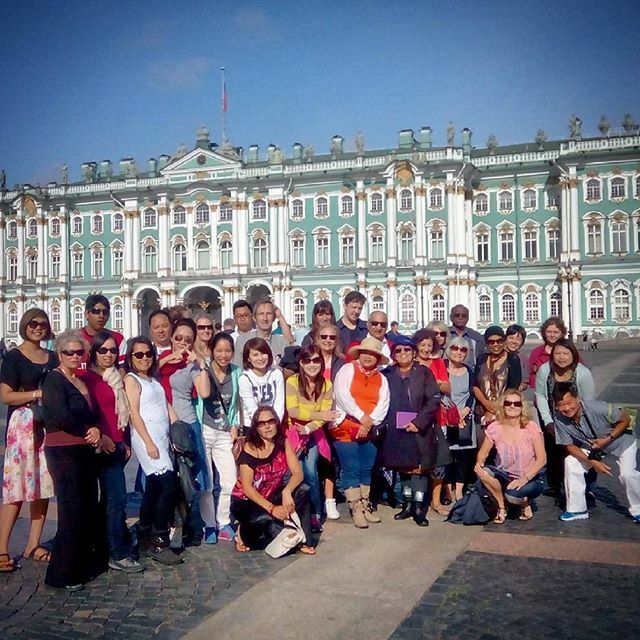 Perhaps join us on our optional tour of the world-famous Hermitage & Peterhof with a local guide. See the Hermitage Museum, founded by Catherine the Great and now one of the largest and oldest museums in the world, the Winter Palace and enjoy a lunch at the Peterhof palace! This evening, an optional traditional Russian folk show is not be missed! Your tour leader will organise everything for you, including vodka and canapés. Bidding farewell to St Petersburg, we travel once again to the Russian border, and then on to the capital of Estonia. Tallinn is one of Europe's most enchanting cities, with a strong medieval influence contrasting with its more modern buildings. A local guide will take us on a walking tour, as we explore the winding cobbled lanes overlooked by medieval church spires. 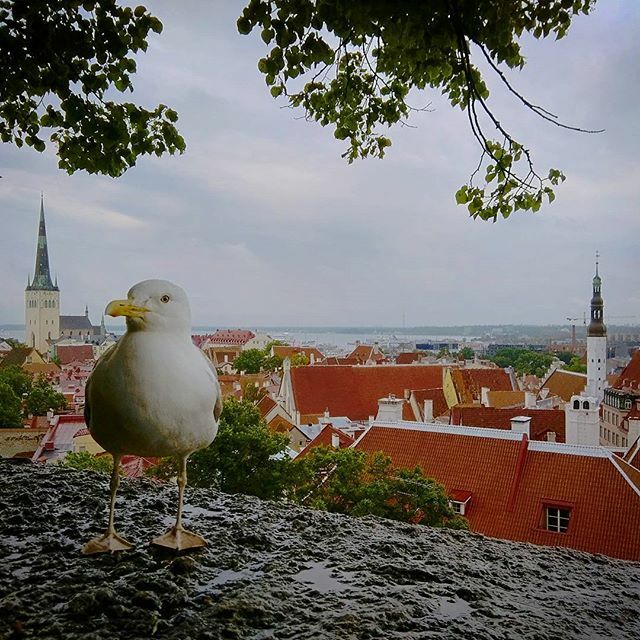 Listed as one of UNESCO's World Heritage Sites, Tallinn offers intriguing history while also managing to be a shopper's paradise. Ancient practices such as glass-blowing and pottery share the attention with Estonia's hippest young fashion designers. 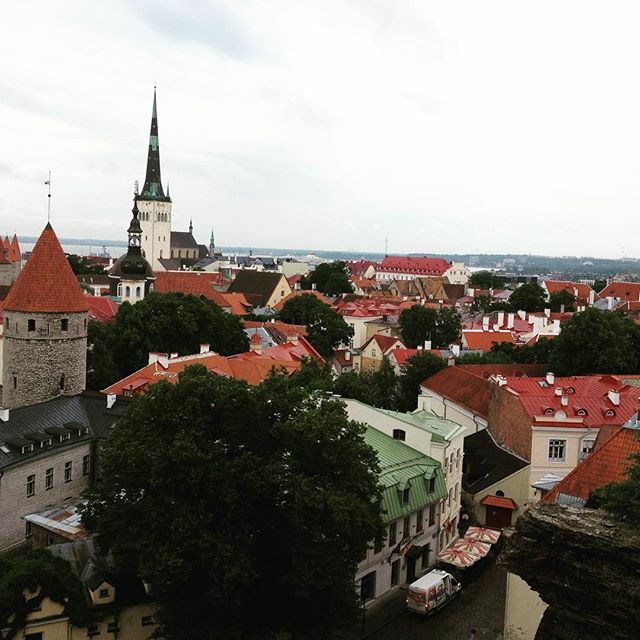 After the included dinner this evening, be sure to check out the alternative nightlife that Tallinn has to offer - from medieval taverns to hip bars and clubs. 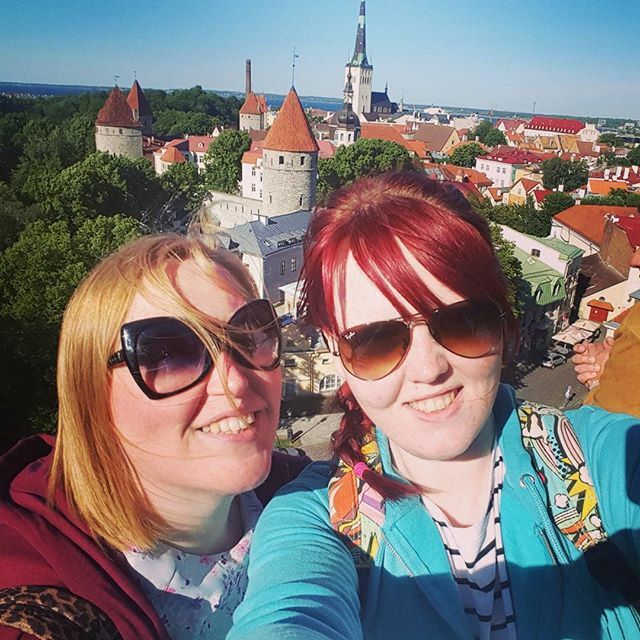 Enjoy a walking tour of Tallinn with a local guide. Explore this UNESCO World Heritage Site city, including the old city walls, town square, the Orthodox Cathedral and views across the whole city. Leaving Estonia, we enter Latvia and make for Riga, possibly the most vibrant of the Baltic cities and blessed with a culture that you'll find irresistible. In contrast to its smaller neighbours, Riga goes all out with a buzzing atmosphere and impressive Art-Nouveau architecture. 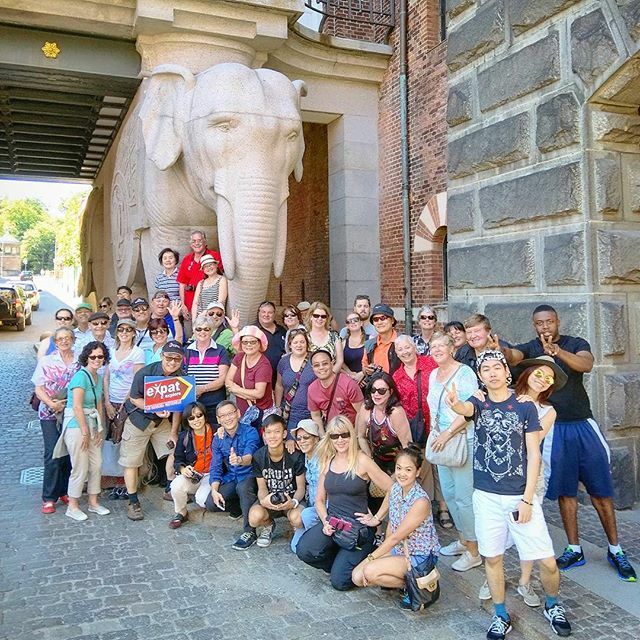 On arrival, your tour leader will take you on a walking tour of this impressive city and you can explore some of its famous landmarks and sights, including the famous central markets and many beautiful churches. Don't forget to visit the skyline bar this evening for incredible panoramic views of Riga. Making our way into Lithuania, we stop first at the Hill of Crosses, a famous site of pilgrimage in northern Lithuania. Loaded with around 100,000 crosses, they were first placed here back in 1831 by the relatives of those who fell during the local rebellion. 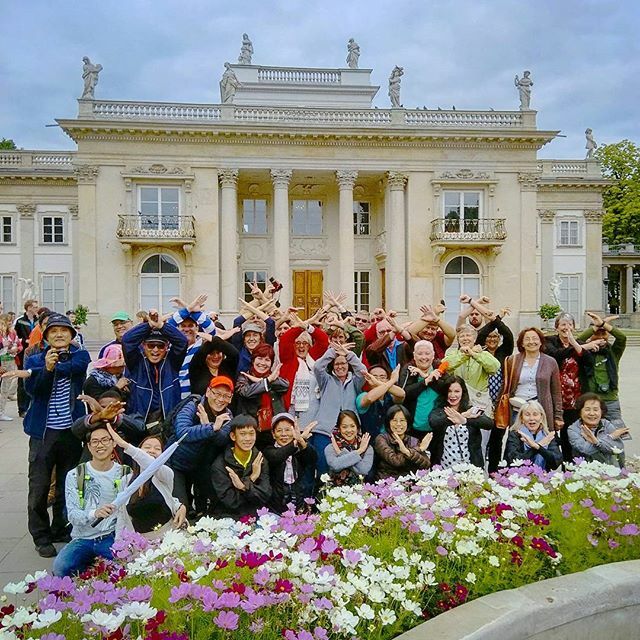 Once we arrive in Vilnius, we enjoy an orientation tour of the city before enjoying some free time. 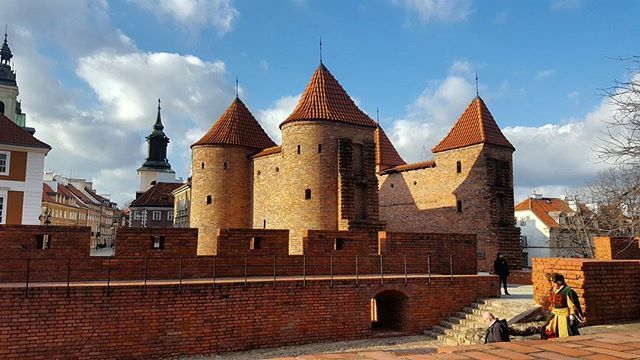 A seductive city, Lithuania's capital exudes Old Town charm - so much so that it's been added to UNESCO's list of World Heritage Sites. This is also where you'll find the world's only statue of musician and composer Frank Zappa, and a self-proclaimed - though unofficial - independent republic of Uzupis, inhabited almost solely by artists and bohemians. In contrast to the medieval history, there are also reminders of Vilnius' more recent and darker past, including remnants of the ghettos where the Jewish community lived during Nazi occupation, and the influence of the Soviet Union. 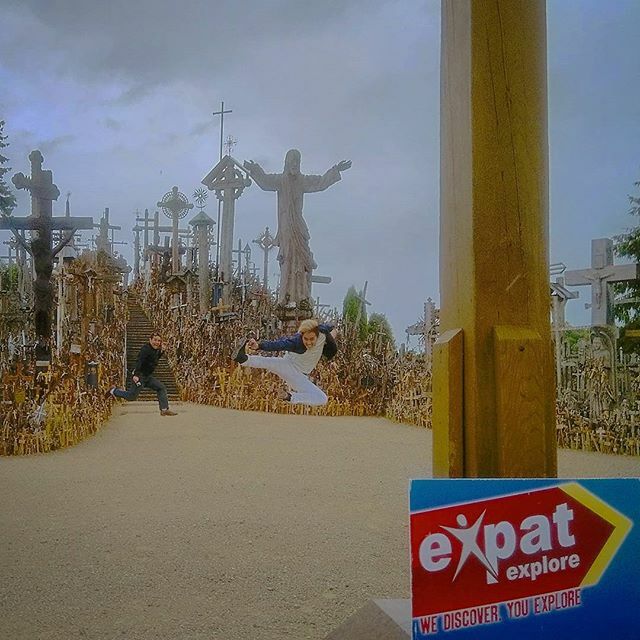 On our way to Vilnius we'll stop at the Hill of Crosses, an astounding site of pilgrimage. Containing around 100,000 crosses, they were first placed here back in 1831 by the relatives of those who fell during the local rebellion. 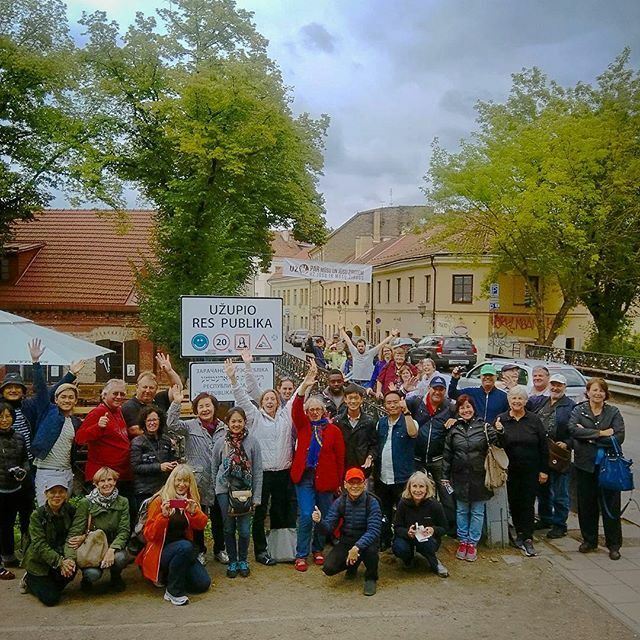 Enjoy an orientation tour of the UNESCO World Heritage Site of Vilnius, which offers centuries of history to explore. 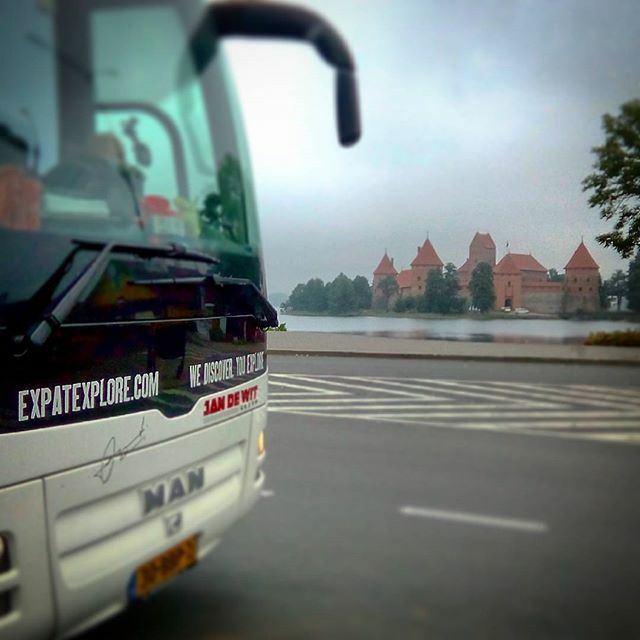 Our final destination in Lithuania is a comfort stop at Europe's only historic national park, the town of Trakai. The main attraction is undoubtedly a view of the iconic brick-built castle at its centre, which lies on an island surrounded by crystal clear water. Arriving before the crowds of tourists, your pictures will be unspoiled! Back on the road, we head towards the Polish border. The cultural hub of Poland, Warsaw is a city of energy and action, racing to replace what was lost after being utterly destroyed in World War II. With classical music festivals, exciting and forward-thinking art exhibitions and relics of its Communist past, there's certainly no shortage of culture here. 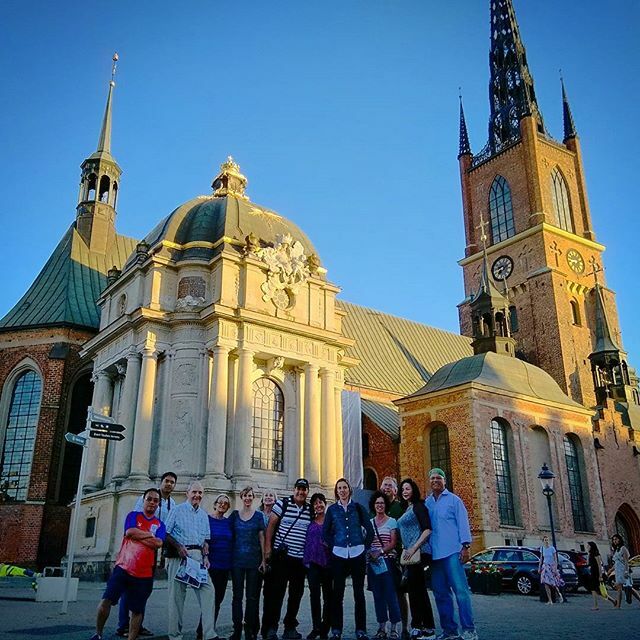 On arrival, a local guide will take you on a city tour, focusing on the faithfully reconstructed Old Town, before going for a traditional Polish dinner. Make a stop at Trakai, Europe's only historic national park. 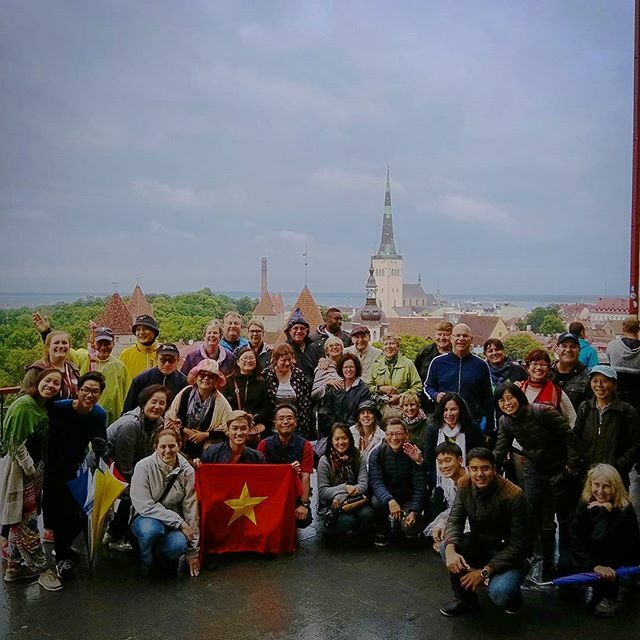 Enjoy a city tour with a local guide, focusing on the Old Town. Today is yours to spend as you wish! Visit some of the highly regarded museums, such as the Museum of the History of Polish Jews, the Chopin Museum, or the extensive collections of the National Museum. Being Sunday, you can enjoy free entry to the Royal Palace, and the occasional free music concert in Łazienki Park. 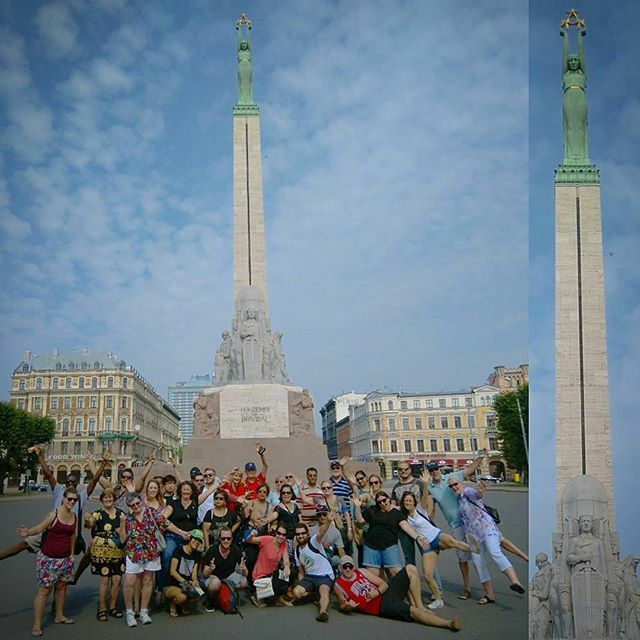 Alternatively, you can further explore the Old Town, or join us on an exhilarating optional Communist tour of Warsaw. 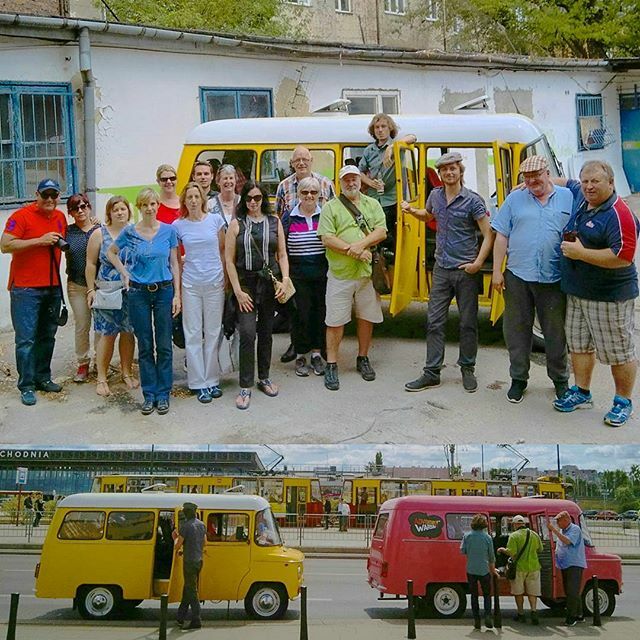 You will be driven around in Communist-era Nysa vans, with eccentric drivers and an expert local guide! 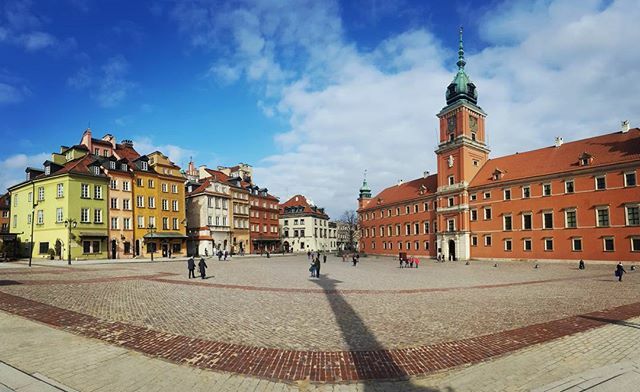 Heading west through Poland, today's morning stop is in Poznan, famous for it's historic old town and as a coronation city of the early Polish kings. Enjoy your free time to have lunch and admire the colourful buildings and beautiful architecture of the Old Market Square. 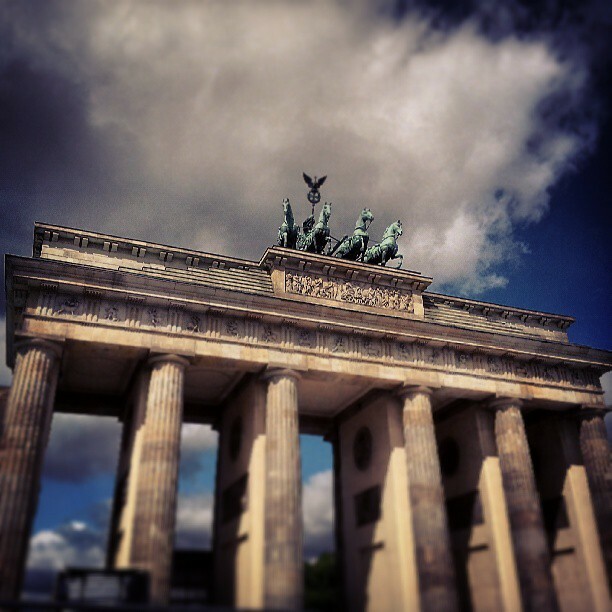 We then cross into Germany and continue to the city of Berlin! The German capital prospered under the rule of the Nazis leading up to the Second World War, but then endured division during the Cold War, symbolised in the infamous Berlin Wall. Reminders of the past are everywhere, but Berlin has a vibrant culture to enjoy. 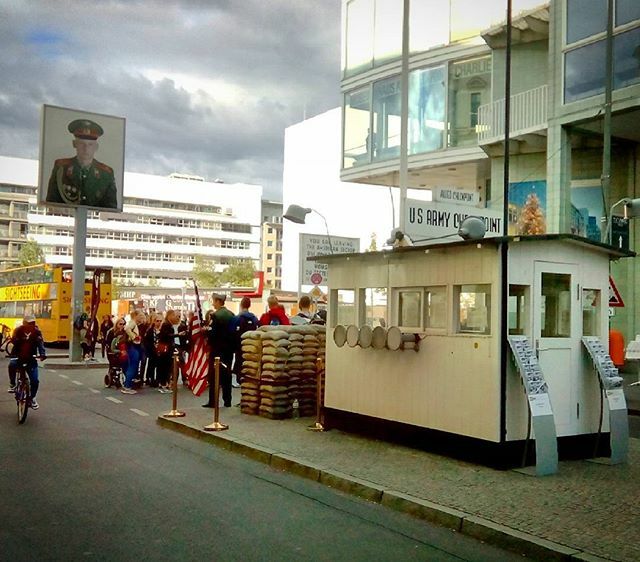 On arrival, we'll take a driving tour through the city and see some of the city's more famous landmarks, including Brandenburg Gate and Checkpoint Charlie. 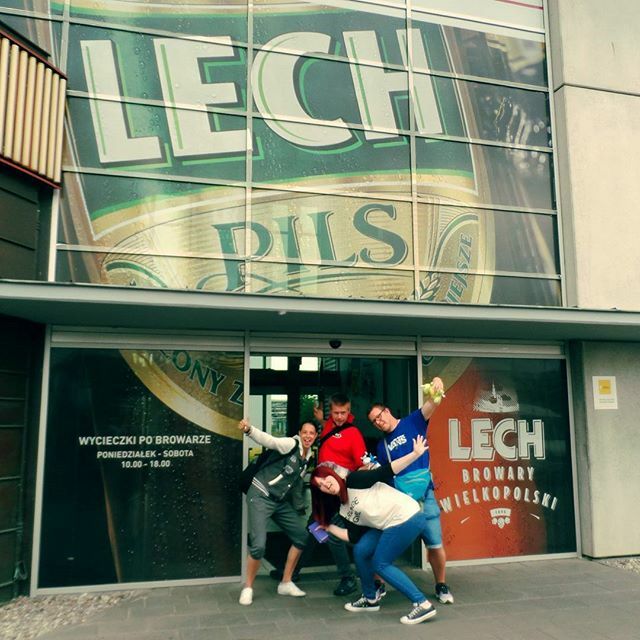 Lunch stop in Poznan. 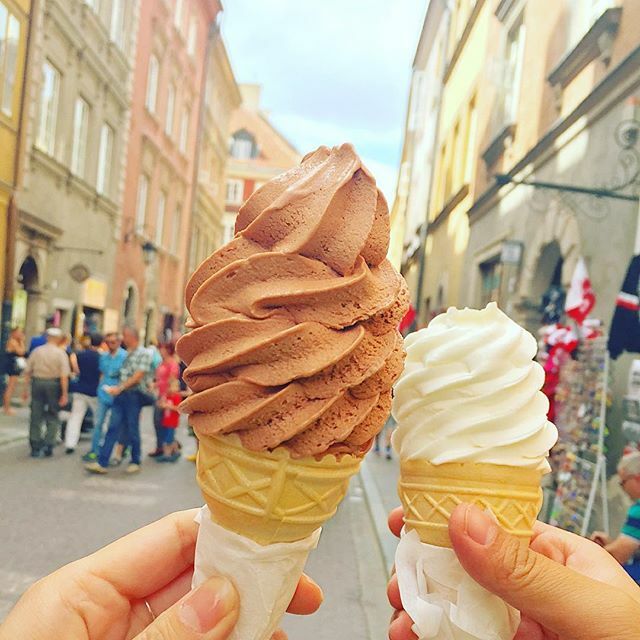 Enjoy free time to sample some delicious Polish cuisine and explore the Old Market Square in Poznan. Faithfully reconstructed following the Second World War, this beautiful square is home to many of the cities most famous landmarks and monuments, including the Town Hall, colourful townhouses and the Pranger, a 16th century punishment device. Driving tour of Berlin. 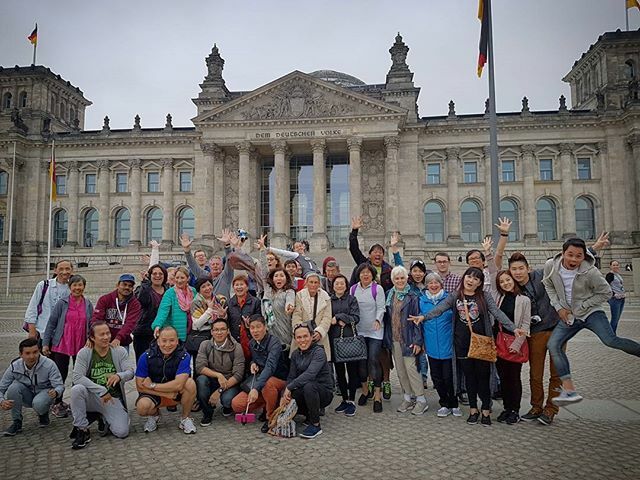 Your tour leader will explain the amazing history of this vibrant city and show you all the must-see sights, including Alexanderplatz, Brandenburg Gate, Checkpoint Charlie, the Berlin Wall and Reichstag. Take a note of those you want to explore further on your free day tomorrow! Today is a free day in Berlin, so take time to investigate some of the sights you would have seen yesterday on the driving tour, or strike out on your own to discover more of the city for yourself - the choice is yours! For an incredible bird's eye view of the city, head up the Berlin TV tower - located close to Alexanderplatz, it has become an icon of the capital. Fancy some museum action? Then head over to the museum island, a collection of five world-famous museums on an island in the heart of Berlin’s city centre. After a day of exploring you may wish to relax or party; Berlin has you covered, with an incredibly vibrant nightlife offering plenty of bars, clubs and shows - from theatre to cabaret. After breakfast, we say goodbye to Berlin and head to the Lower Saxony region, where we'll make a stop with free time for lunch. We then leave Germany and cross into the Netherlands, arriving back at our Amsterdam hotel tonight - say farewell to your tour leader, driver and fellow passengers and celebrate your last night on tour together. Today, our tour concludes after breakfast. Be sure to share your contact details with your fellow travellers. We hope you've enjoyed your Northern Explorer Tour as much as we have! Ideally located close to the airport, there is a free shuttle service from the hotel for those who are flying home today. Alternatively, you can extend your stay in Amsterdam and explore more of this incredible city. If you would like to extend your stay in Amsterdam after the tour, please contact us to confirm the hotel. Spectators of all ages and tastes will be able to appreciate not only the ability of the performers to bring Russian national color to the stage, but also their highest skills, complexity of acrobatic feats and breathtaking leaps. The show consists of two parts (45 minutes each) and lasts for 1 hour 50 minutes including the break, when guests are offered some fruit, canapes with red caviar, ham, Russian style Salami, cheese, vodka, champagne or red wine. Take a tour of one of the largest and most famous museums in the world: The State Hermitage Museum and Peterhof Palace gardens. An expert local guide will lead you to all the treasures and key sights without getting lost! Start at the Hermitage, the second-largest art museum in the world. After the guide shows you some of the most iconic artworks, you'll have some free time to wander round yourself and admire the impressive art collection amassed by Catherine the Great. She could be considered to be the world's first fine art collector. The sit down for an included lunch at a nearby restaurant, before taking a hydrofoil boat to Peterhof, giving you stunning views of St Petersburg from the water during the journey. 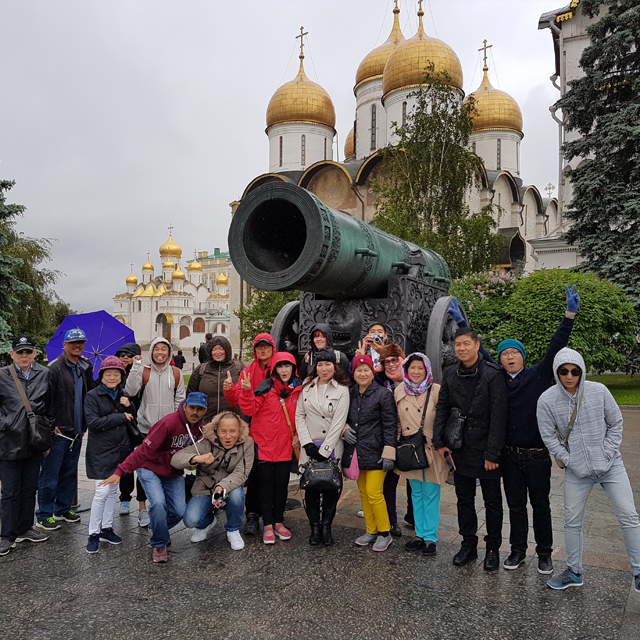 Tour Peterhof's lower gardens, and see the world famous golden fountain, followed by some free time to explore (weather dependent) before we return to St Petersburg. 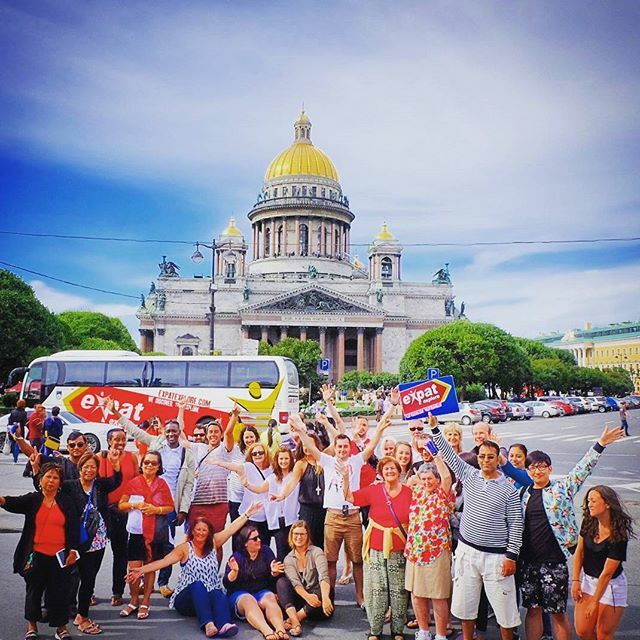 Join our day trip excursion to the Russian capital! On the first free day in St Petersburg, transfer to the train station and take the Sapsan high-speed train to Moscow. On arrival, an expert local guide will take you on a tour of the Kremlin grounds and the orthodox churches of the Tsar (entrance is included in the excursion price). 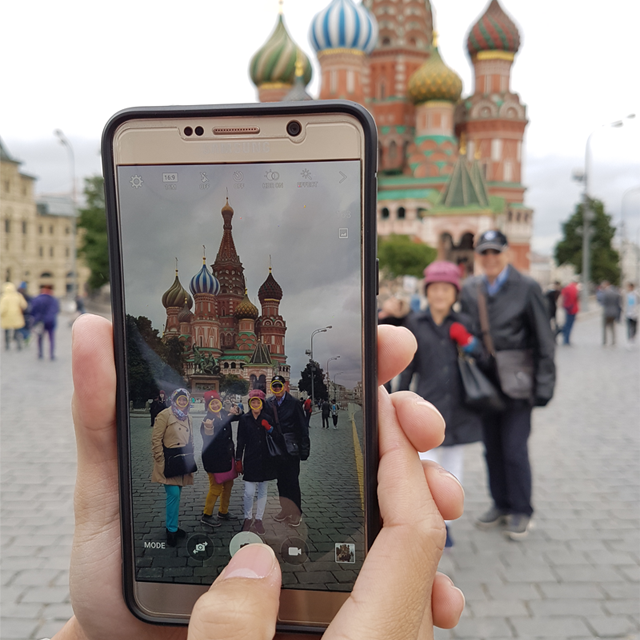 After some free time for lunch, your guide will take you on a Moscow city tour, followed by some free time to explore Red Square. We then take the high-speed train back to St. Petersburg. 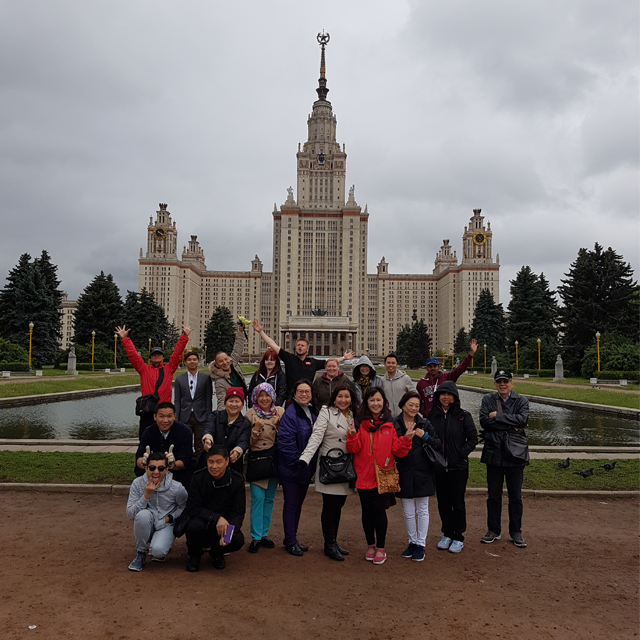 This is a full day trip, with approximately 6-7 hours to enjoy Moscow, and includes all transport, the services of a local English-speaking guide, entrance to the Kremlin and the Moscow city tour. Please Note: This excursion must be pre-booked prior to your tour - please email us to book. This excursion is subject to minimum numbers, and the price may vary depending on the group size and the currency you book in. 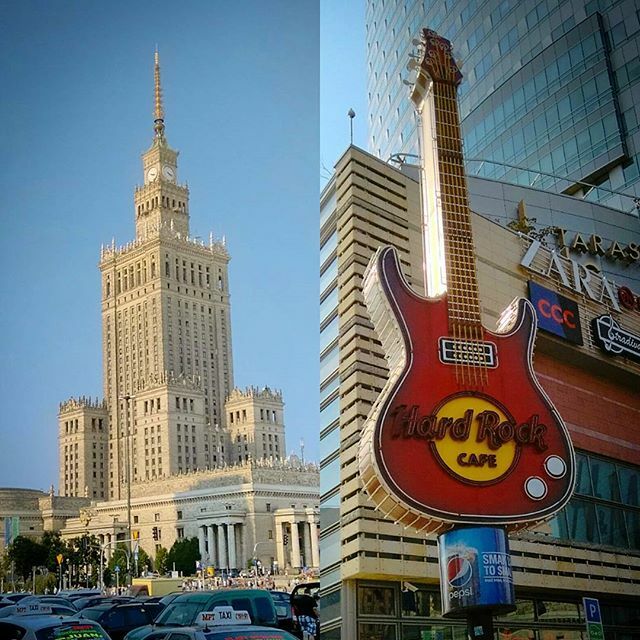 Enjoy a three hour tour of the Polish capital in a Nysa 522, a cult Communist-era car, to the most famous sites in Warsaw. 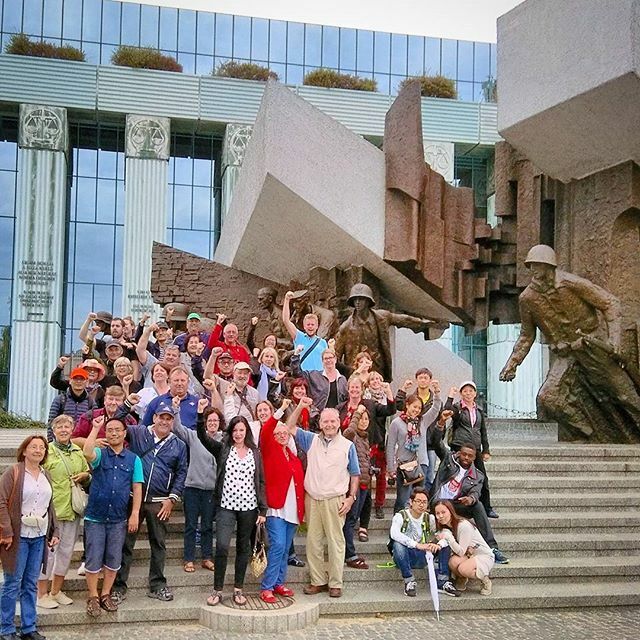 You will be accompanied by an expert local guide and learn what socialism meant for Warsaw, including seeing Stalin's Palace of Science & Culture, the big and the small of Communist culture, and finishing off at the Museum of Life under Communism. Each van can hold up to seven people, and comes with an eccentric local driver! 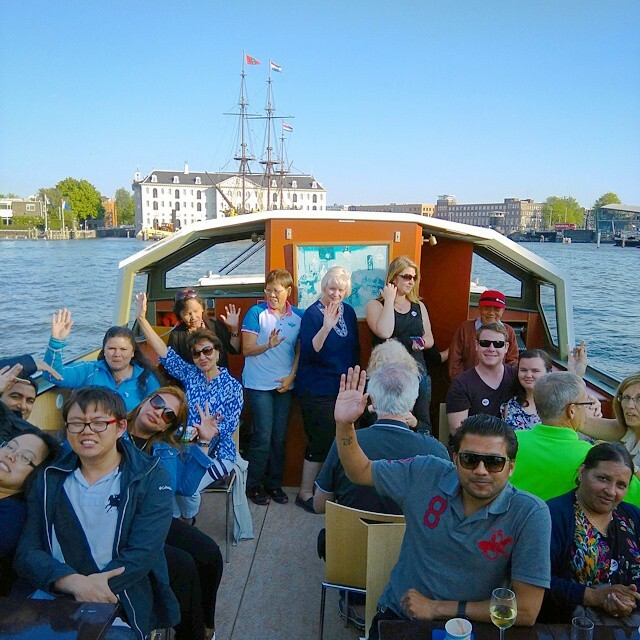 Enjoy a farewell three-course dinner with drink on the last night of your tour in Amsterdam with your new friends, tour leader and driver. 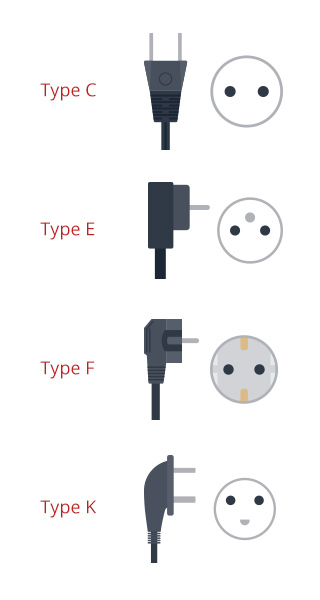 Socket C requires plug type C. Socket E is compatible with plug types C, E and F. Socket F is compatible with plug types C, E and F. Socket K is compatible with plug types C and K.
Your tour starts and finishes in Amsterdam. Please have a look at our essential tour help page for detailed information. 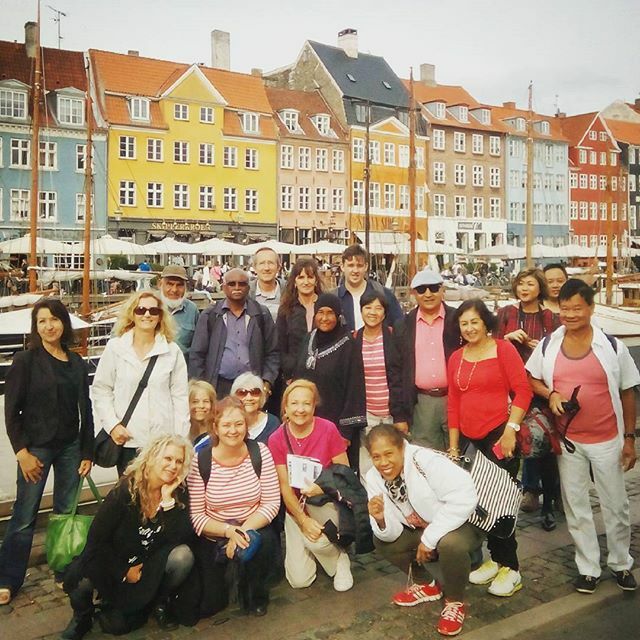 The best way to experience one of the most spectacular Northern Europe tours, the Northern Explorer Coach Tour from Expat Explore is an 18 day adventure like no other. 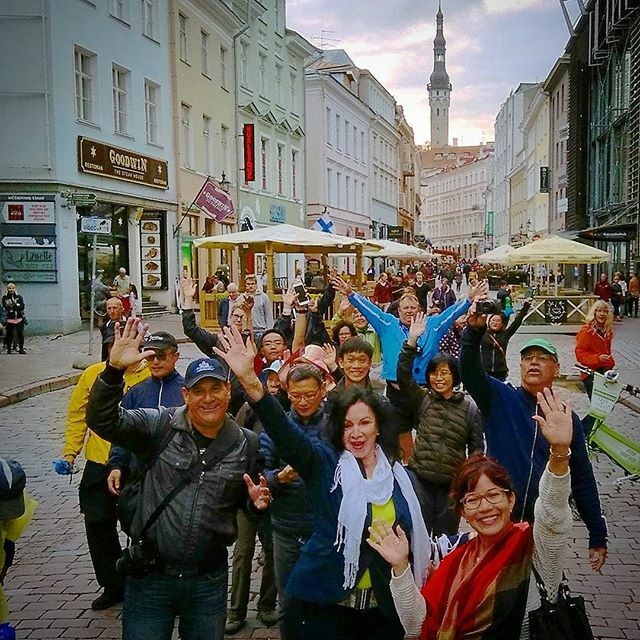 This guided coach tour includes travel highlights such as Amsterdam, Russia, Hamburg, Copenhagen, Stockholm, Helsinki, St Petersburg, Tallinn, Riga, Vilnius, Warsaw and Berlin, along with plenty of included experiences that add even more to your tour experience. Visit some of the most famous landmarks on the continent, enjoy local cuisine and traditional crafts, experience a myriad city and country views and learn more about each destination from our experienced tour leaders. We offer fantastic early bird deals as well as last minute packages. 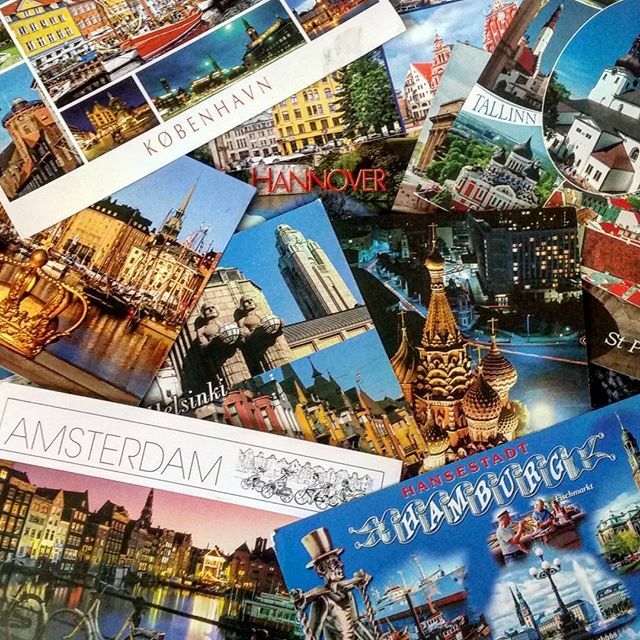 Plan your upcoming 2016 Northern Europe holiday and book right now, or start saving up for a trip to remember! 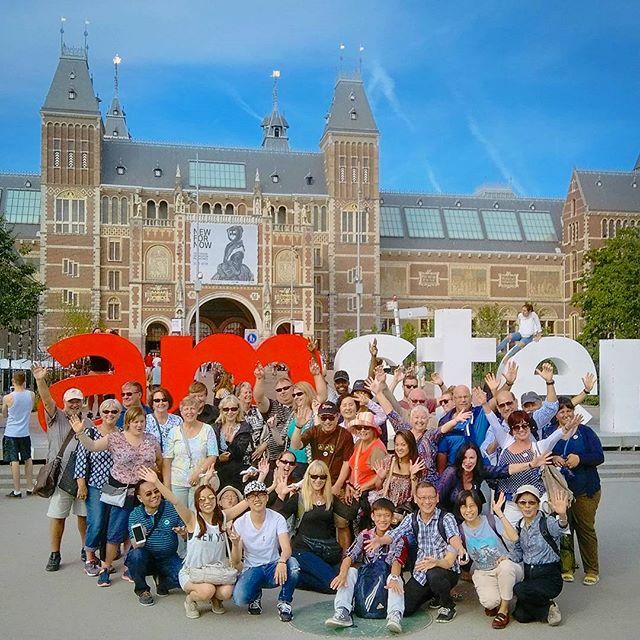 Northern Europe tours start and end in Amsterdam, and are ideal for those who are already in Europe, as well as those planning to travel to the continent. Searching for other tours besides the Northern Explorer? 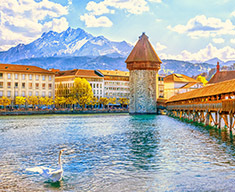 We have an excellent range of exciting explorer tours that travel through Europe and other top destinations in the world.